Is your wardrobe overflowing with clothes but you still feel you have absolutely nothing to wear? Do you want to be able to quickly + easily pick an outfit, feel happy + confident with what you wear and make better wardrobe shopping decisions? 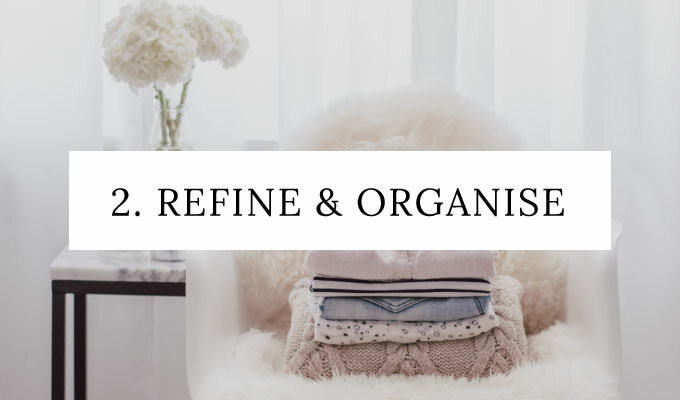 Together with my Capsule Wardrobe E-Course Post Series this workbook will help you to identify + define your unique style, refine + organise your current wardrobe and start to build your very own capsule wardrobe. We will explore what a capsule wardrobe means to you, bust the myths around them and cover all of the wonderful reasons why you will love having one. And the best news is that it is all free! 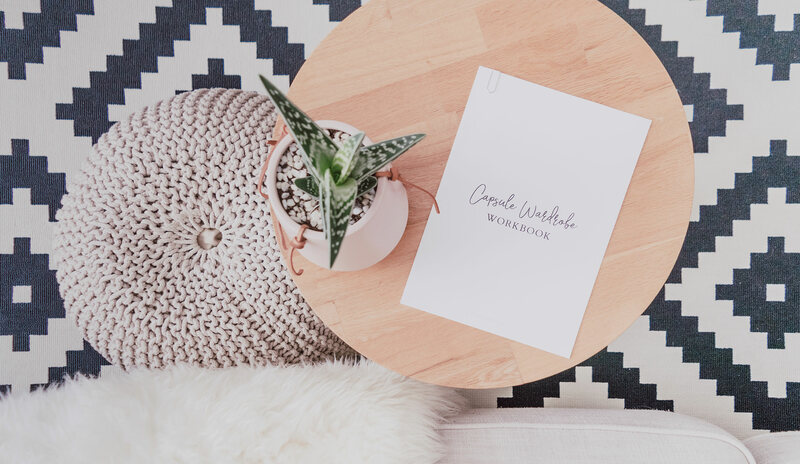 Simply fill in your details below to get your free copy of the Capsule Wardrobe Workbook, then you can cover the three step post series at your own pace. Please fill in the form below to get your download link for your Capsule Wardrobe Workbook! Use your workbook together with the three step capsule wardrobe e-course below. 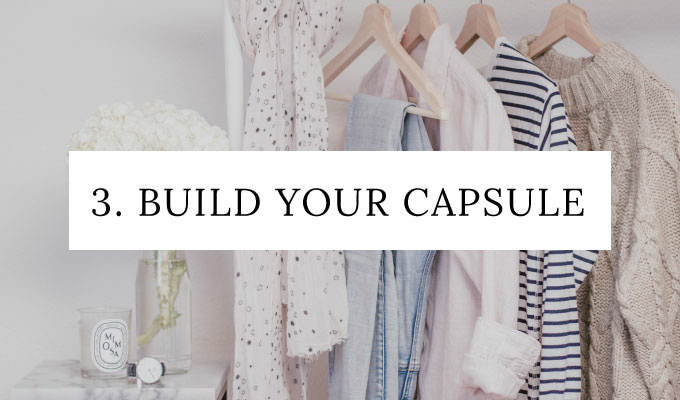 In the first post of this series we cover the basics of capsule wardrobes and what they are, misconceptions about them and how they can improve your lifestyle. Then we delve in to defining your unique style and creating your very own look book. In the second post of this series you take the brave step of detoxing your current wardrobe and refining it down to the pieces your truly love. Then you re-organise your refined wardrobe using my favourite storage method. In the third and final post of this series it’s time to get creative. 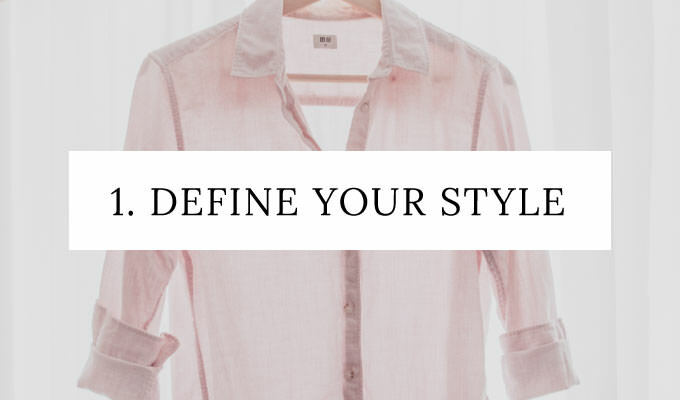 First you will design your capsule wardrobe specifying it’s style, size and colour palette. Then you will start building your capsule using current and new items.